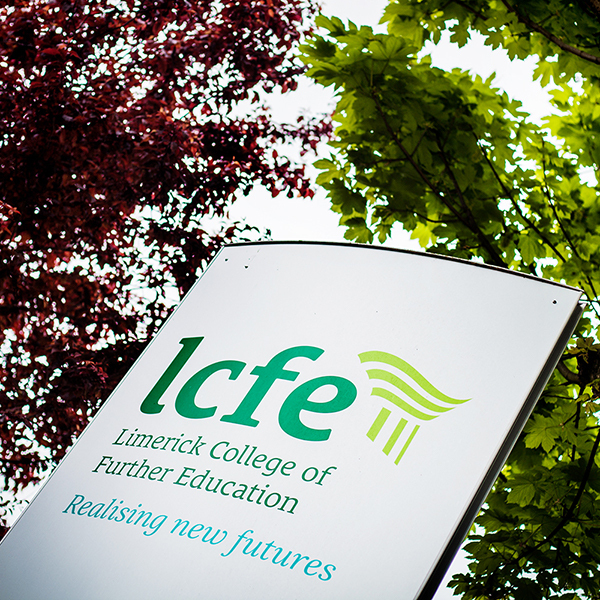 What a great week we have had in conjunction with the Limerick Lifelong Learning Festival 2018. Many workshops ran at LCFE for the festival. Starting off, LCFE hosted a workshop on The World of Podcasting allowing guests to follow the journey from pre-production to publishing online along with A Creative Textiles Workshop where a wet felting with Merino wool and silk workshop allowed guests to created Flower Brooches. Other LCFE Lifelong Learning guests participated in an introductory Workshop in Modelling 3-D Game Environment. The week culminated with two fantastic workshops – Introduction to Mosaic Design and Introduction to Traditional Photographic Darkroom – Processing and Printing. Participants got hands on experience cutting and piecing together a sample mosaic image while those on the photography workshop gained practical experience printing photographs in a traditional darkroom from negatives and explore the potential of photogram images from a range of objects. See our Image Gallery for the event photographs.